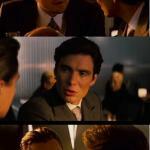 Your username is KingTirian. Chronicles of Narnia much? All day every day lol! Thanks for knowing the reference. That's one of probably three or four book series that I've read. I'm not much of a reader. You chose wisely, my friend. 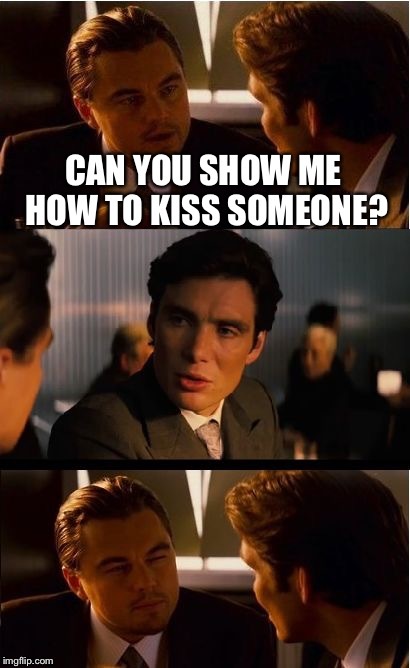 CAN YOU SHOW ME HOW TO KISS SOMEONE?